Our last rum for the evening was a Dictador… one you won’t find to easily… available only in Columbia. There was no doubt this was a robust, complex, rich rum. A real treat! It was fun to digress into a rummy evening. However, truth be told, as fabulous as these rums were… I still remain first and foremost a Whisky Lady! 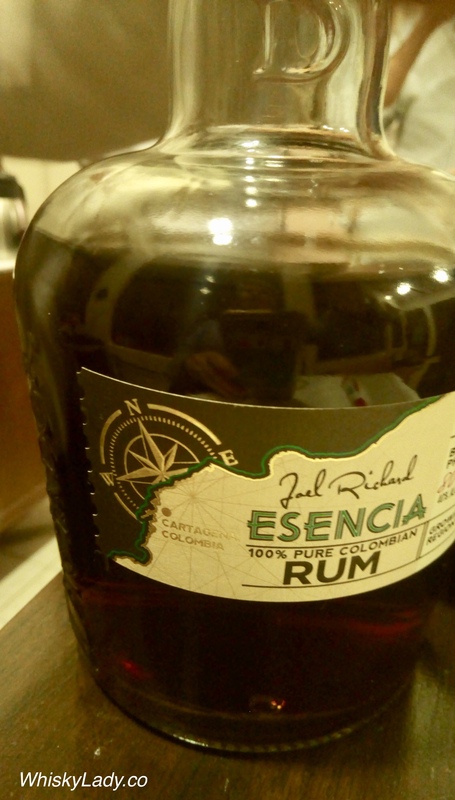 This entry was posted in Other and tagged Columbia, Dictador, Dictador Esencia 25 year 40%, Rum by Carissa Hickling. Bookmark the permalink.